In our latest build, we take on the custom Two Tone Dual Low Pass Gate Eurorack module. This is the new 2018 Black and Gold version released earlier this year and needless to say … it comes packed full of surprises and killer tones! Purely customizable by the builder and with their choice of capacitors, one can simply change the sound of this LPG by swapping out the capacitors with one of their liking. Another cool thing about this module is that it’s completely passive… that’s right.. PASSIVE. 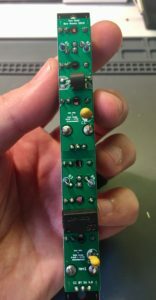 We are anxious to get this into our rack and had to pick one up as soon as we heard the amazing warmth this little 3HP module provided. By definition, a Low Pass Gate is basically a low pass Voltage Controlled Filter (VCF) configured to act like a VCA. A VCA or Voltage Controlled Amplifier is an amplifier whose gain is set by the voltage level of a control signal. Sometimes VCA’s are called Voltage Controlled Attenuators so don’t get confused if you see them called either because they are both the same thing. Now, with regard to synths, the VCA is usually the last point that a signal goes through before being sent to the output; i.e. the VCA determines the output volume level of a played note. With regard to the Low Pass Gate Filters (VCA’s) that is used in many West Coast Synthesis, the LPG doesn’t allow audio to pass through it when there is no control signal passing through it. Its cutoff frequency is way beyond subsonic range and well below the threshold of audio frequencies. When triggered by a control voltage, this causes the cutoff frequency to rise and allows audio to pass through. Often times Low Pass Gates used vactrols to help them mimic percussive sounds due to the short bursts of control voltage being fed to them. In the case of the Two Tone Dual Low Pass Gate, it not only uses dual vactrols to help shape its sound, but it does this without relying on power to control the voltage passing through it. This classifies the Two Tone Dual LPG as a Passive Module, meaning “containing no source of electromotive force”. This means you can save those precious flying bus cables for other modules that need the rest of the juice. 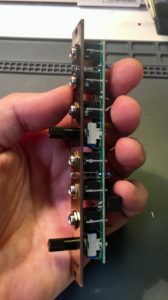 Overall, this is an amazing West Coast module that has a lot packed into 3HP… and with that being said …we might have to pick up another just for fun because one can never have enough VCA’s! 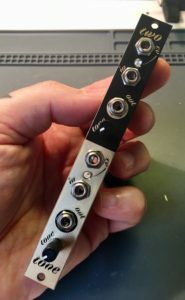 Fully assembled modules can be purchased by clicking on this link to be redirected to Jon Moshiers REVERB shop. DIY kits can be purchased by contacting Jon directly, or by sending us an inquiry on our Contact Page. 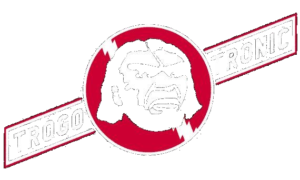 If you enjoy our time lapse videos and want to make sure to stay in touch with all of our latest social happenings, make sure and give us a like, a mention, a retweet or subscribe to our videos by clicking the icons below! 1U Eurorack Blank Panels Available NOW! As promised, we were working on some new products this past summer and this is just the beginning of many to be released this fall. The Blank Panel series was designed to help our fellow Eurorackers protect their racks from dust and debris and also patch up any space they needed to fill while waiting for their next module to arrive. 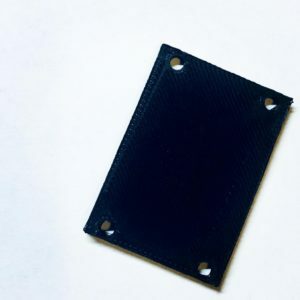 Available in multiple colors and printed in PLA, our 1U Eurorack Blank Panels are an affordable way to keep your internal bus boards safe from debris and dirt. Looking to fill some space in your Eurorack case? Need to keep the dust out of your rack? Our 1U Eurorack Blank Panels will do just that!  If you have any color suggestions, please send us your suggestions or comments via our Contact Page and we will kindly respond and consider your requests. Custom colors and bulk ordering available. Contact us for details. *Please allow 1-2 weeks delivery time due to limited stock and production times. We will work are quickest to ensure that your order is shipped promptly and will be in touch every step of the way! 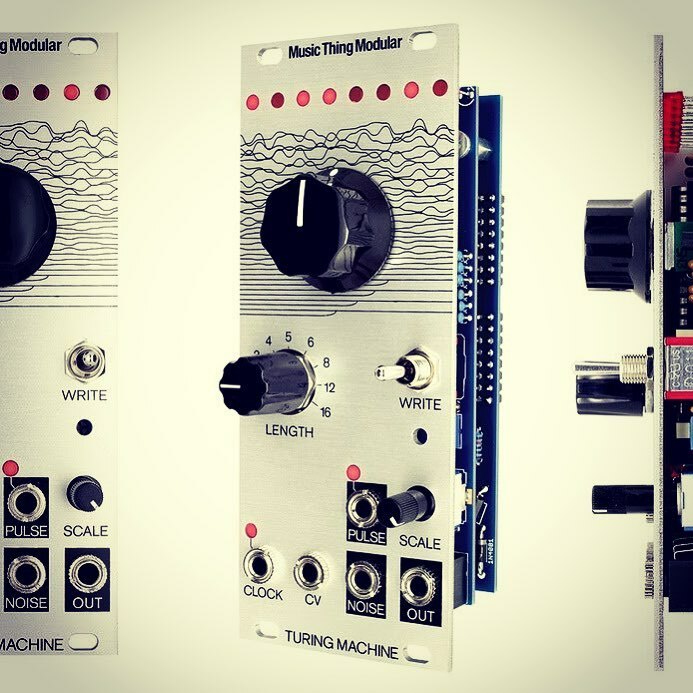 In our latest build, we take on the Music Thing Modular Turing Machine Mkii DIY kit by THONK. Talk about one of the best kits we have ever received! This kit had each component individually packaged and labeled and it even came with a rad decal and button.  As for the build – it took patience and its not recommended for the first time synth builder. • Compatible with existing expanders (Pulses, Voltages, Vactrol Mix) but not the BYTES expander.